For those of you who have trouble swallowing and gulping pills, this instant formula spray is just the thing you need! 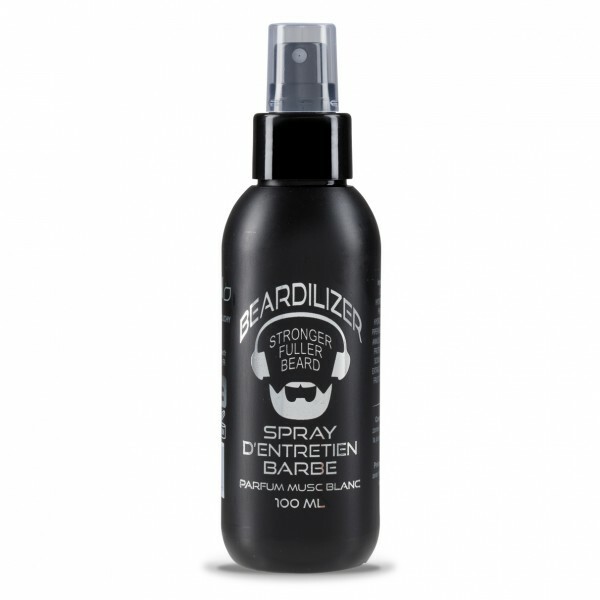 As a topical external spray, it can either be the perfect addition to Beardilizer® dietary treatment to turbocharge significantly more the facial hair development, or an independent solution for the individuals more comfortable with this fast and easy delivery system. It's a well-known fact nowadays that beards are hot! It's not surprising to see why either. Whether a fellow chooses a hot stubble, a smart goatee, or the alluring and tough look of an extravagant full beard, facial hair adds character to a man's face like nothing else. Some men have sketchy facial hair. Certainly, that tiny bit on the tip of their chin is fine yet their cheeks are uncovered as an infant's rump. What would you be able to do in such circumstances? Stress not, as Beardilizer® is here! This new formula is a natural continuation of Beardilizer ® worldwide successful dietary supplement. This professionally formulated skin and facial hair topical spray supports and enhances growth rapidly, providing the perfect nutrients and minerals combination to reach your goals. 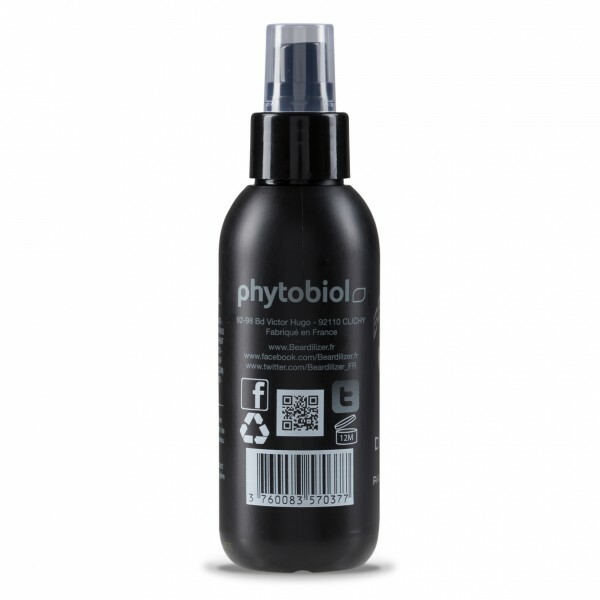 Each ingredient has been carefully selected with the highest standards of quality in the cosmetical industry. Manufactured in France pharmaceutical grade laboratory, Beardilizer® Topical Spray is really second to none, with its light musk, yet manly scent: a one of a kind beard product. Whether you are contemplating bearding from scratch or an already seasoned competitive bearder, use our safe and easy-to-use formula daily and grow the beard you've always wanted! 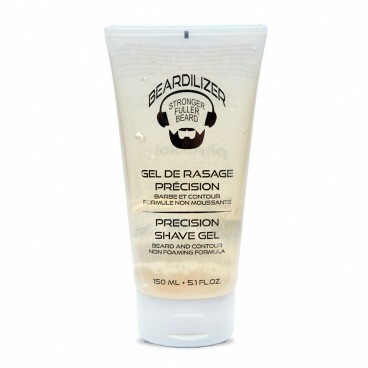 Beardilizer® brand is used by professional beard competitors worldwide. Every morning and as often as needed, spray on your hand or directly on the chin avoiding eye contact. Apply and rub on the face and/or into the body of the facial hair, taking care to fully coat the skin. Avoid eye contact. Upon application, You should feel a slight sensation of heat while the solution penetrates the skin. Wash your hands thoroughly after use.